Virginia students and teachers could go back to school well before Labor Day every year under a pair of proposals due for a vote Tuesday in the House of Delegates. 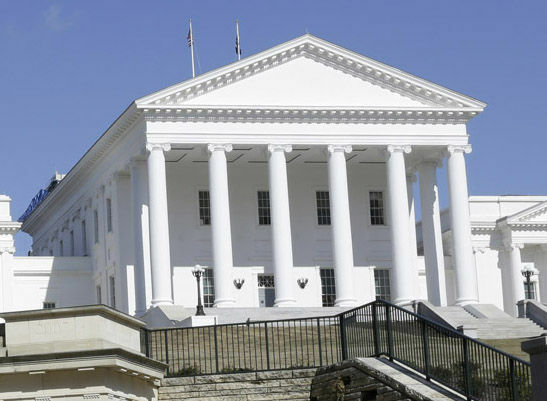 WASHINGTON — Virginia students and teachers could go back to school well before Labor Day every year under a pair of proposals due for a vote Tuesday in the House of Delegates. Under one proposal, local school boards would get complete discretion to set their school calendars. “This will allow localities to respond to the needs of their communities,” Del. Les Adams of Pittsylvania County said Monday. Under the alternative bill, school systems could start before Labor Day as long as students get at least a five-day weekend over the Labor Day holiday. The 1986 so-called Kings Dominion law that bars Virginia schools from opening before Labor Day without a waiver has been supported by the tourism and hospitality industry as a way to boost business and keep high-school age employees for a few more weeks at the end of summer. School systems can get waivers from the current law if they have been closed an average of eight or more days during any five of the last 10 years due to snow, power failures or other emergencies. Other exceptions are less common in Northern Virginia. The law change would include a requirement that school staff are paid before September in any school division where school starts before Aug. 15. Efforts to repeal the Kings Dominion law have failed repeatedly in the General Assembly, but the waivers mean many of Virginia’s students started this school year before Labor Day anyway. On Monday, the House voted down a ban on guns in its gallery, 49-48. While House Democrats supported the ban to match rules on the Senate side and in Congress, Republicans argued a ban on guns in the gallery would infringe on Second Amendment rights. Existing rules require anyone carrying a gun into the gallery while the chamber is in session have a valid concealed carry permit.